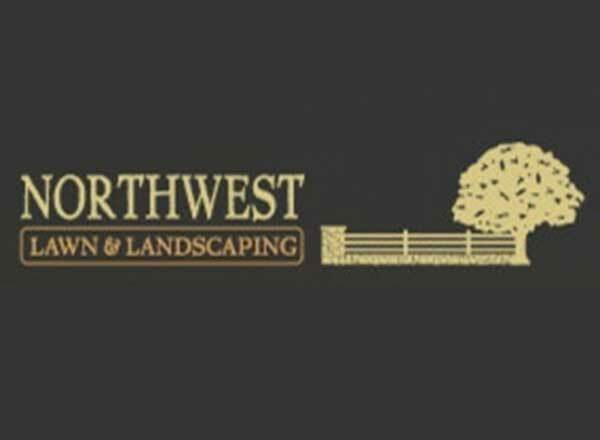 For more than 20 years, Northwest Lawn & Landscaping Maintenance, LLC has proudly provided professional, reliable and efficient exterior services to a diverse customer portfolio. 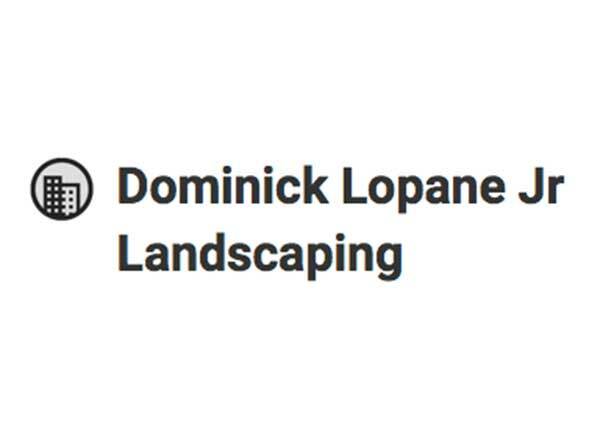 From single family homes to large commercial properties throughout the Hudson Valley and Northwest Corner, our dedicated staff earns and builds your trust as a dependable resource offering a higher standard of excellence. We offer individual services, or complete four season programs to meet a variety of needs and budgets; and welcome the opportunity to be of service to you.